Take the first step of learning roller derby! 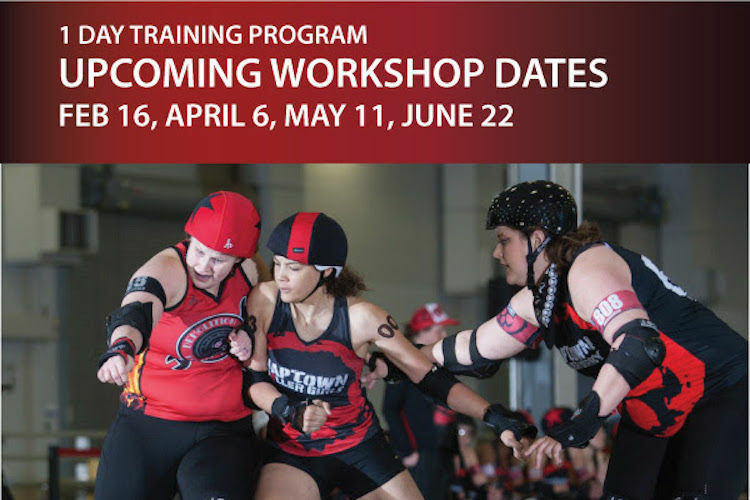 This foundational 1 day workshop is for new skaters who are interested in learning basic roller derby skills and about Naptown in a fun, low pressure environment. No experience is required!